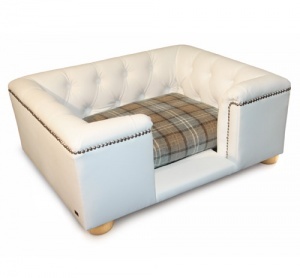 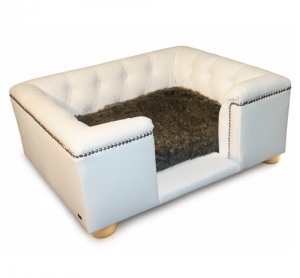 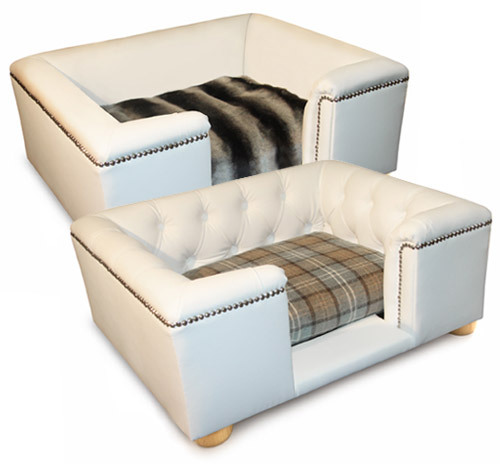 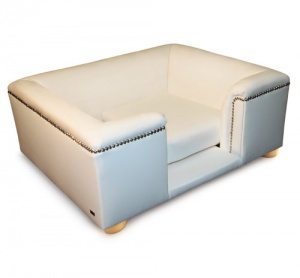 This stunningly beautiful white faux leather dog bed is hand-crafted with a beech wood frame, bun feet and decorative trim. 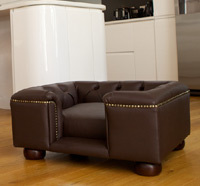 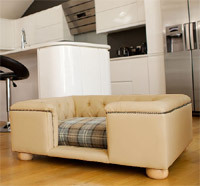 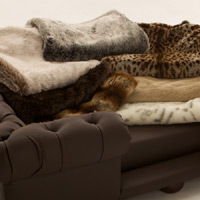 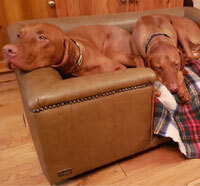 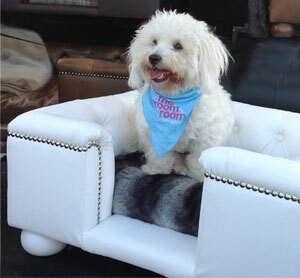 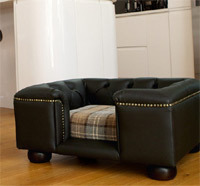 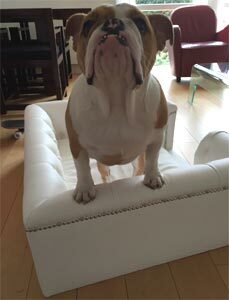 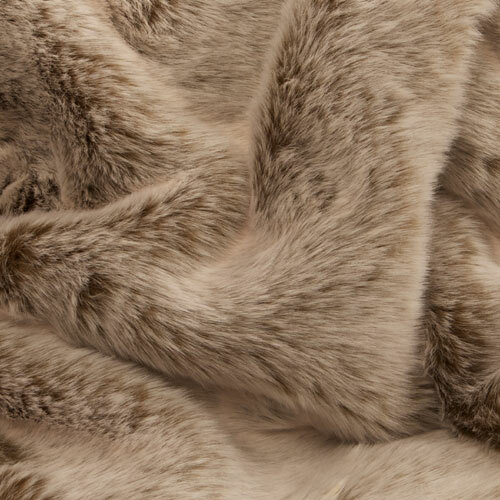 A stylish, classic piece of pet furniture that your dog will enjoy for many years. 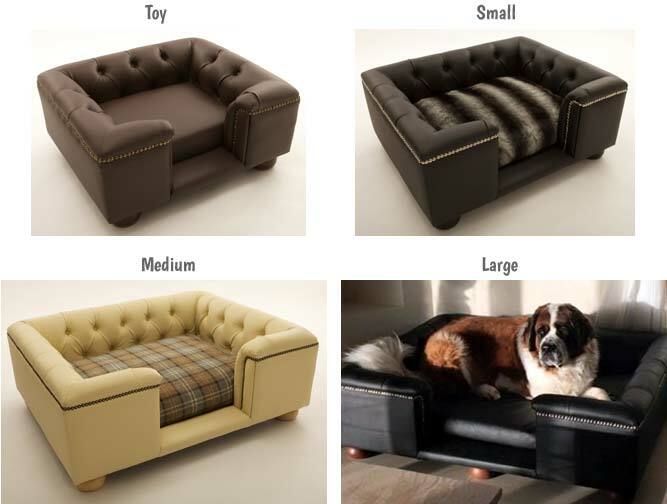 The Sandringham dog bed is designed to maximise space, giving your dog the most sleeping area while fitting easily into your home. 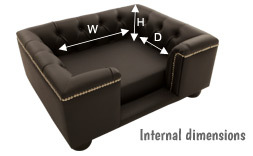 The straight sides make the outer dimensions more compact and usable in smaller rooms without compromising the interior sleeping space.